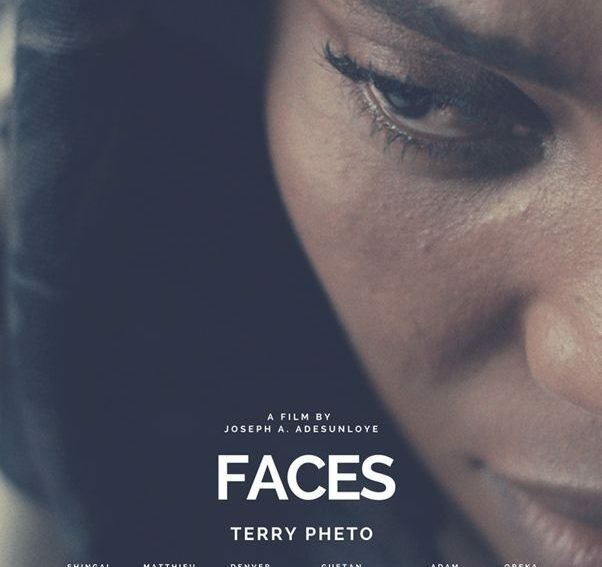 Oreka Godis and Terry Pheto to Premiere ‘Faces’ at the Durban International Film Festival! 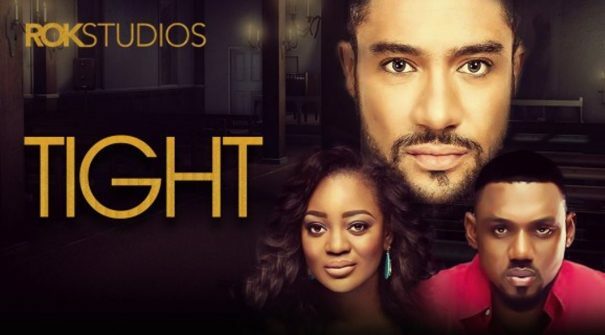 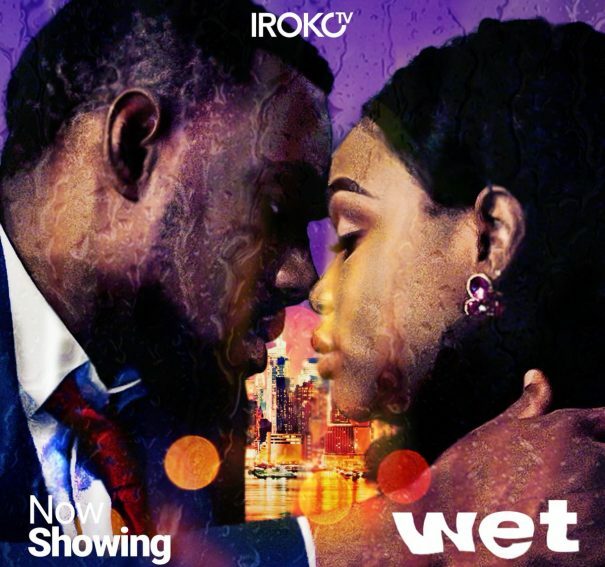 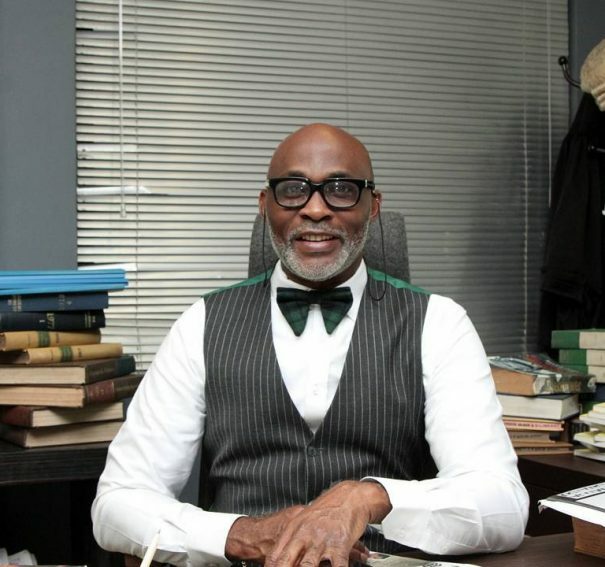 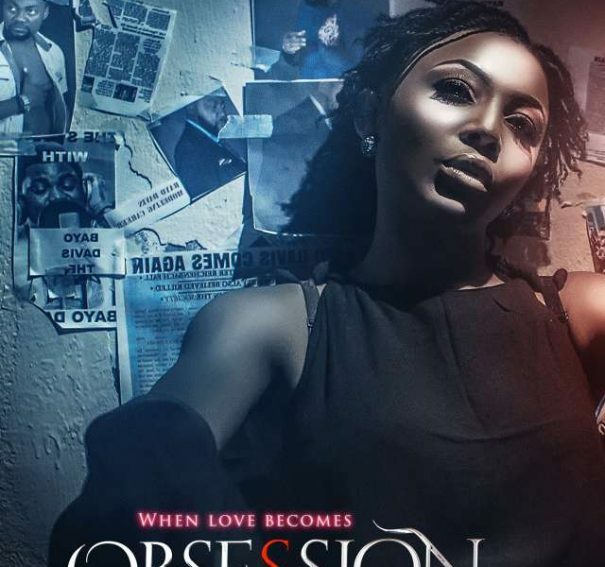 Movie Review: Wet is another Nollywood male-savior drama! 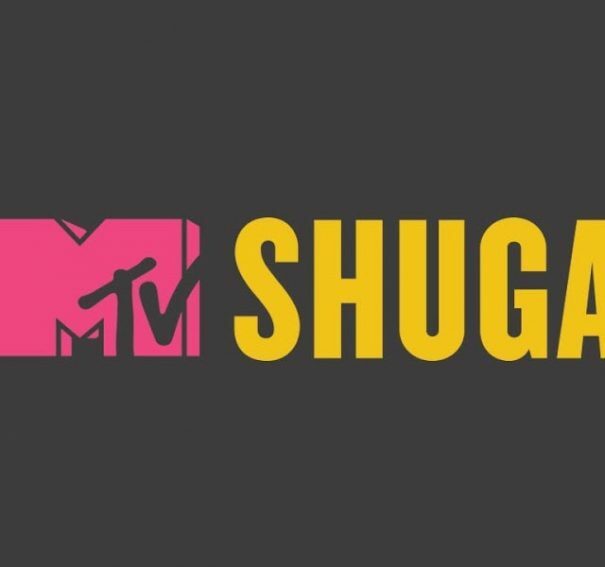 “MTV Shuga: In Real Life 2018” explores Sexual misconceptions, Poverty & Youth, in Nigeria. 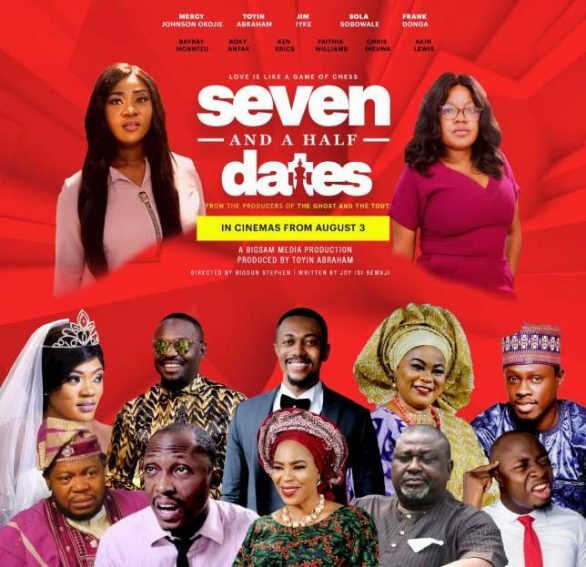 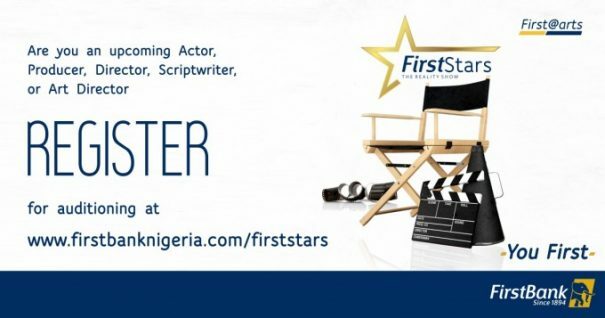 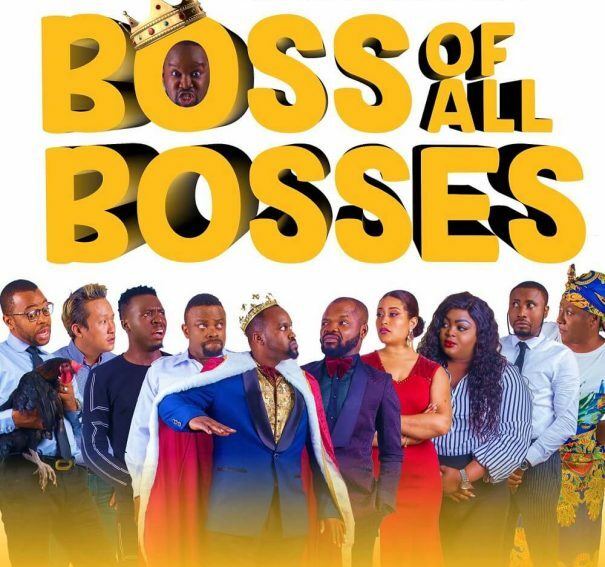 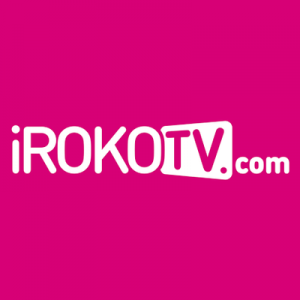 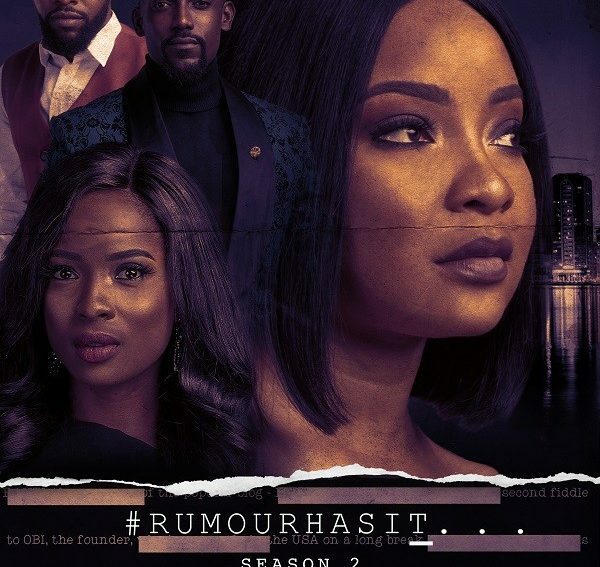 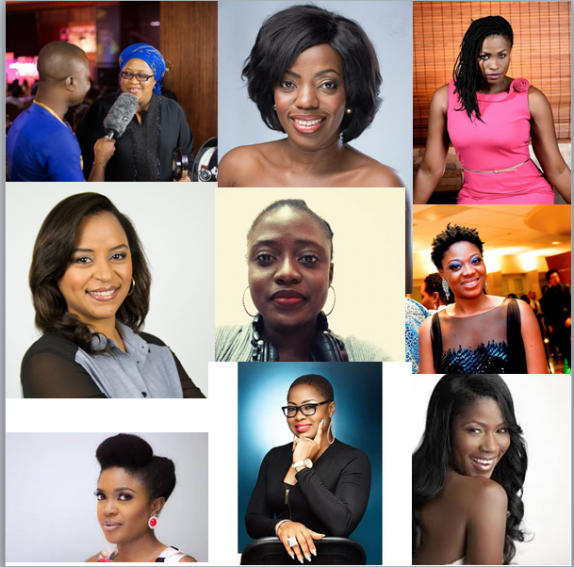 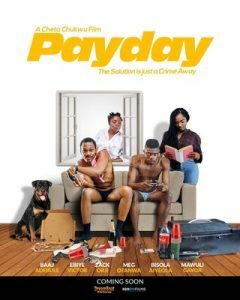 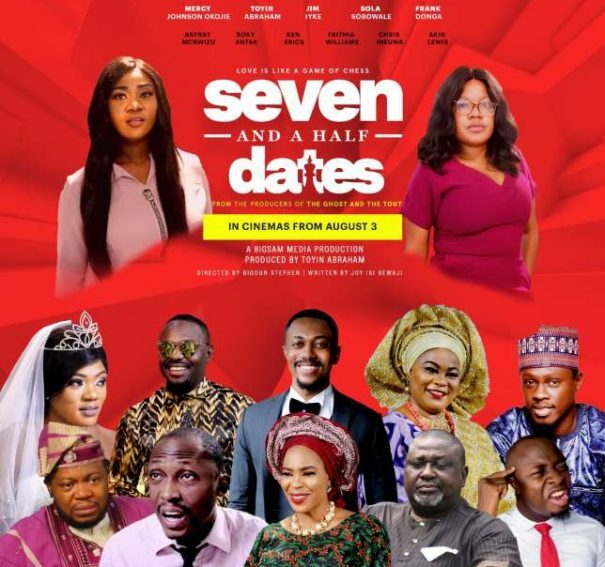 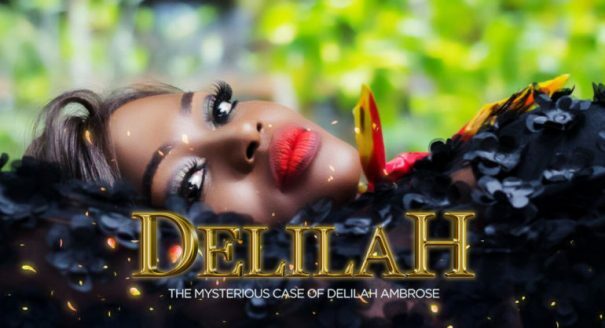 Web Series Review: Here are 4 lessons from “Rumour Has It 2”!